In accordance with Moore's law, density of transistors doubles every 18 months and currently we all know that there are millions of FETs on a single Die/Chip. This is what is known as VLSI. Integrating all these FETs to perform set of operations and applications. Very-large-scale integration (VLSI) is the process of creating integrated circuits by combining thousands of transistor-based circuits into a single chip. 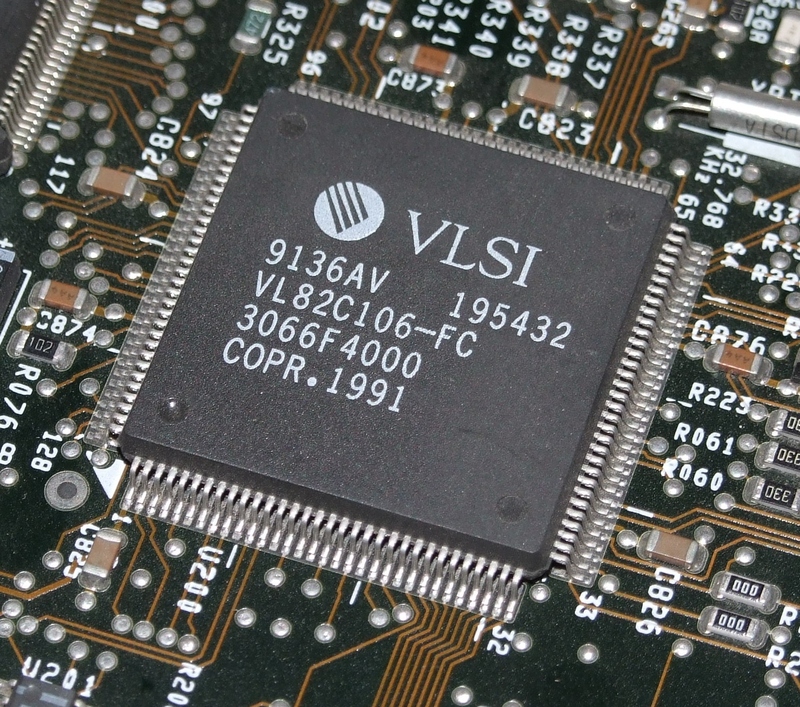 VLSI began in the 1970s when complex semiconductor and communication technologies were being developed. VLSI Technology has advanced rapidly since late 90s. Just think of an Idea, you can start implementing in VLSI. Now due to technology shrinking, we are into Very Deep Sub-micron. In fact we are no more into micron technology. We have been talking in terms of nano scale. 45nm, 32nm....this might go up to 15-13nm. Low cost, high performance Chips designed and fabricated made strong impact in systems development and resulted in applications to diversified fields like computers, communications, entertainment electronics, medicine, and rural necessities. Spreading of Internet globally, making this world as a 'global village" and rapid strides in mobile communications have a direct bearing on the progress made in VLSI technology. With the rapid strides being made in silicon device technology, efficient, low cost devices with high performance are being manufactured.